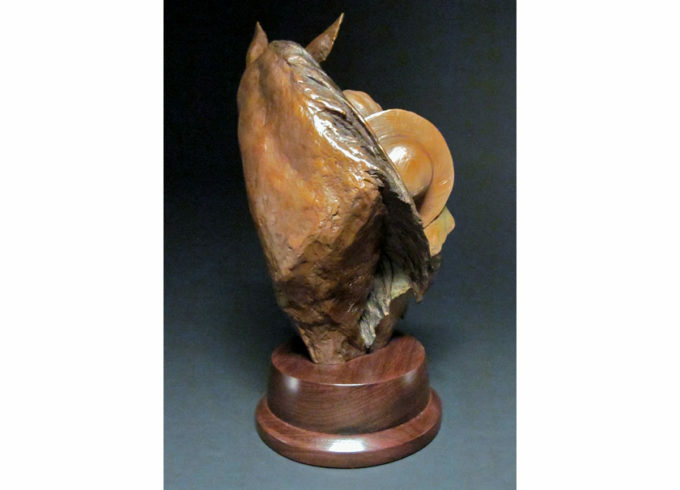 Heather Johnson Beary is an award winning bronze sculptor. 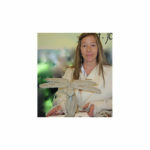 Her limited edition wildlife and figurative bronze sculptures can be found in Australia, England, France, Scotland and the British Virgin Islands, as well as the US. 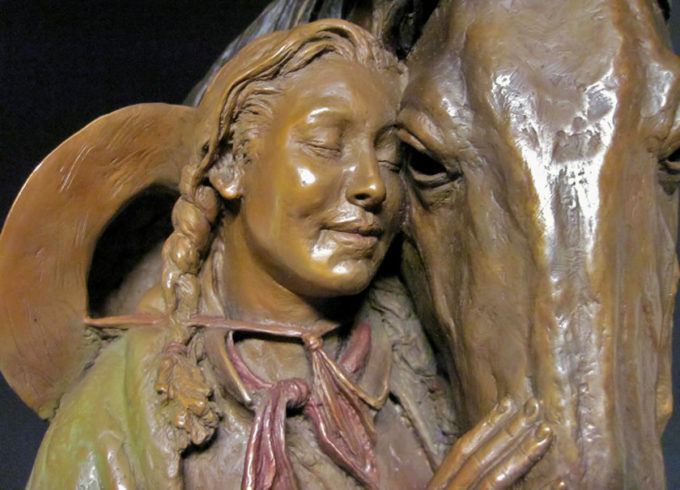 Her commissioned monumental bronze sculptures are on display in Escalante, Utah, Prescott and Phoenix, Arizona. Heather was raised in the cypress swamps and palmetto forests of Central Florida where she developed her awareness and love for nature's wild places and creatures. 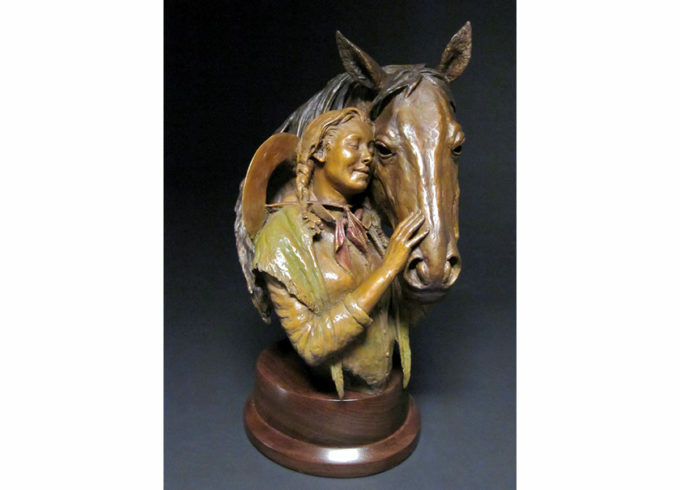 She attended the University of Toledo, in Ohio, where she specialized in bronze sculpture and anatomical drawing. Concurrently, and in the tradition of great masters, she enrolled in pre-medical classes and studied human dissections at the Medical College of Ohio to increase her understanding of the human form. After graduating, Heather moved to Prescott, Arizona where she worked for five years at a local bronze foundry. 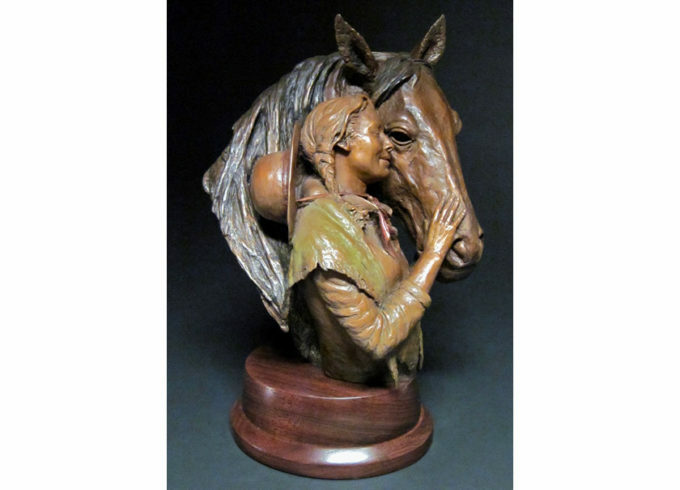 Her foundry experience provided her the opportunity of intimately knowing all aspects of the bronze art field. Heather's artwork has been finding its way into homes around the world delighting collectors such as The Captain and Tennille, Jimmy Buffett, Matt Lauer, and Sir Richard Branson. 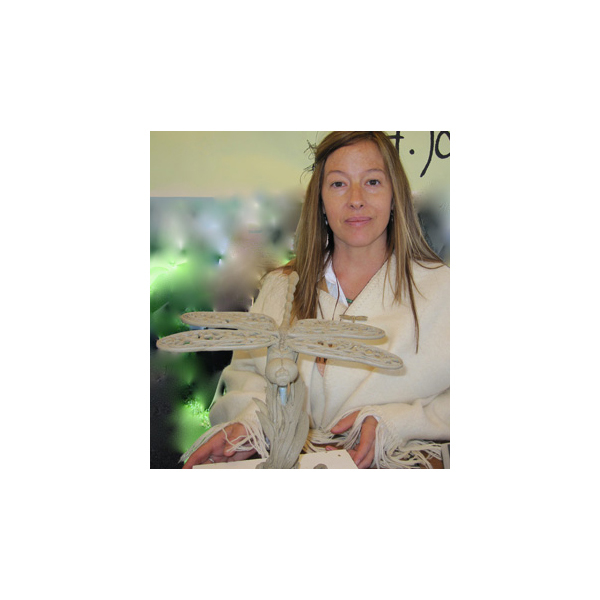 She has recently branched out into monumental work, including a monument for the Highlands Center for Natural History (Prescott, AZ) that incorporates many of the key aspects of the Center's mission to excite and educate people about the natural world. Most recently Heather has completed a life sized sculpture of Ray and Joan Kroc for the Salvation Army's Kroc Activity Center located in Phoenix, AZ. I am fascinated with the untamed wilderness of the southwest. Our state offers a vast panorama of creative opportunities, from deserts and alpine tundra to a cultural heritage rich with the age-old traditions of native peoples. It is from these ancient traditions, both historic and pre-historic, and the raw beauty of nature itself that I draw the inspiration for my work.